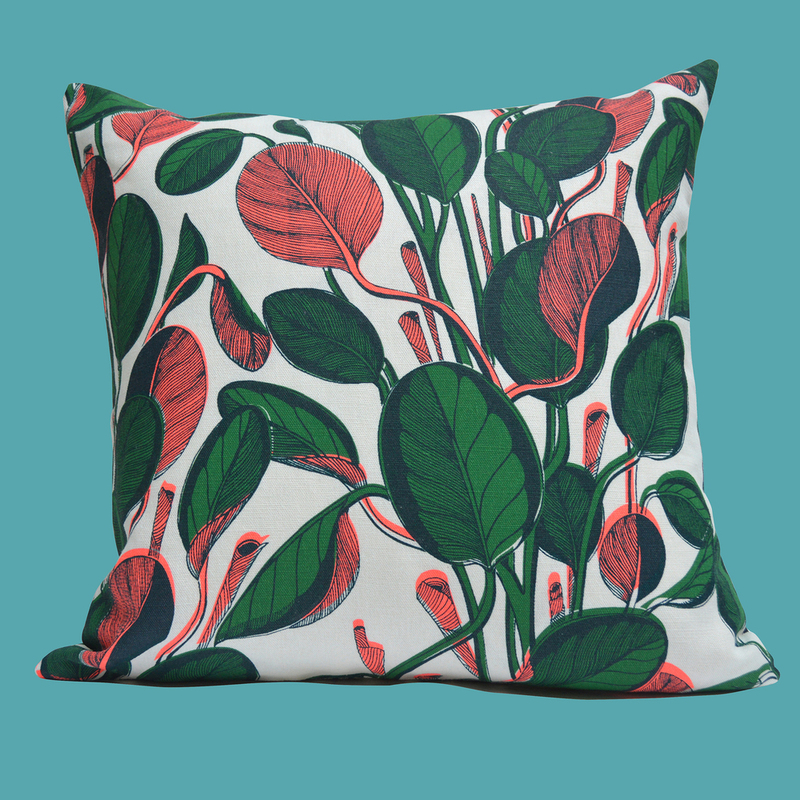 Fanny Shorter has launched a new collection of hand printed linen cushions and accessories which were showcased during Tent London last week. The range takes inspiration from exotic plants of the English hot house with bold botanical patterning. Deep glossy greens and sharp colourful highlights are the main attraction. New gorgeous products include cushions and toiletry bags - simply stunning!